Hollywood films eject a powerful impact that influences the world. 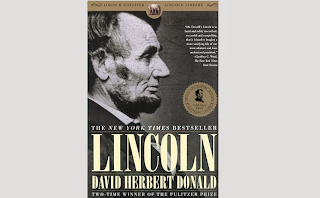 president by devouring books with "Lincoln" in the title. Shuster1995), and now newly re-discovered. States ever to be published. .
past. In this, he succeeded admirably. written about him, we see at last, the honest, human side of Mr.
severe that, "he took to his bed for over a week." whom we can all identify. troops had to be called to New York to try and restore order. checking every dot and comma. mutual with Mr. Lincoln saying of McClellen, "He has the slows." is what makes this easy read so charming. with the Supreme Court following the Dred Scott case. responsibility. This book fills in all the blanks. maybe, stop that shot from being fired. We do not want it to happen. We know the man now and care about him. We know his feelings. author spend ten years preparing it. 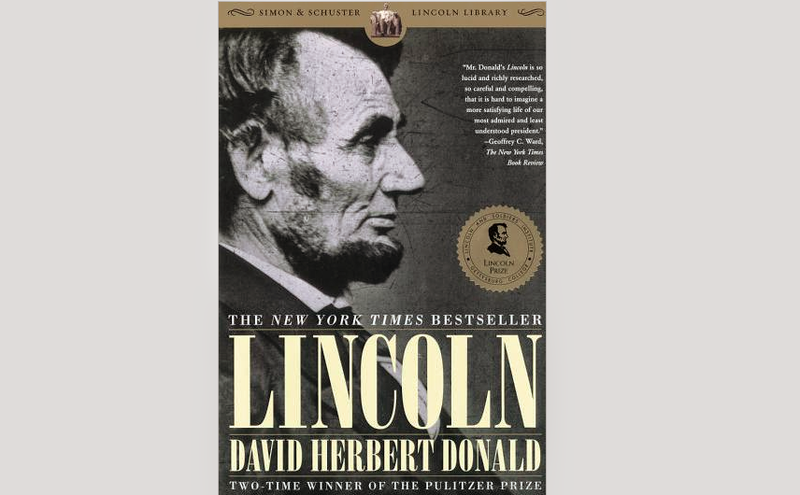 He was obsessed with Lincoln. programs. He is a true movie star. the film.The public has spoken. Is Hollywood listening?